When it comes into contact with water, the potassium alum crystal transforms into a non-allergenic anti-odorant and a disinfectant which prevents the formation of the bacteria which causes unpleasant odours to form on the skin. 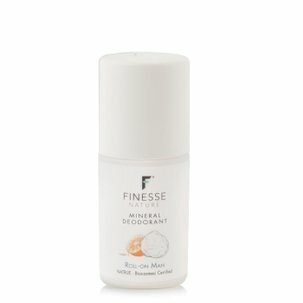 The Finesse roll-on formulated using potassium alum comes in the ideal format for easy use, even when travelling or away from home. 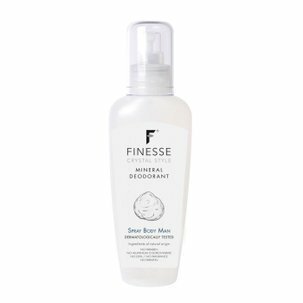 Take it everywhere you go: its neutral formulation is perfect for creating a sense of natural well-being that lasts all day. It is alcohol- and fragrance-free, safe, and does not leave marks on your clothing.